Because Manila weather can get pretty crazy. 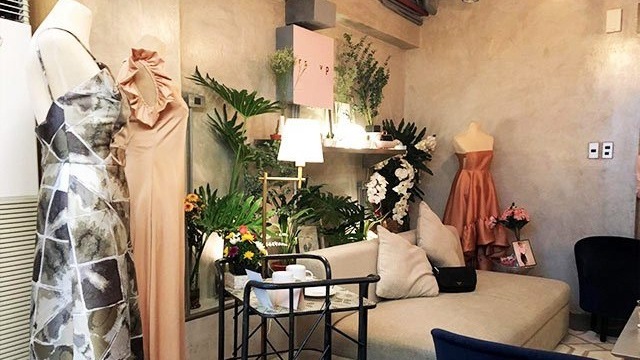 (SPOT.ph) Deciding what to wear or even what bag to carry can be really tricky thanks to Manila’s crazy weather. If you’re looking for something that can keep your things dry even when it starts to pour, then you’re in the right place. From totes to backpacks to slingbags to duffel bags, we list 10 water-resistant bags that will save you and your belongings during the rainy season. 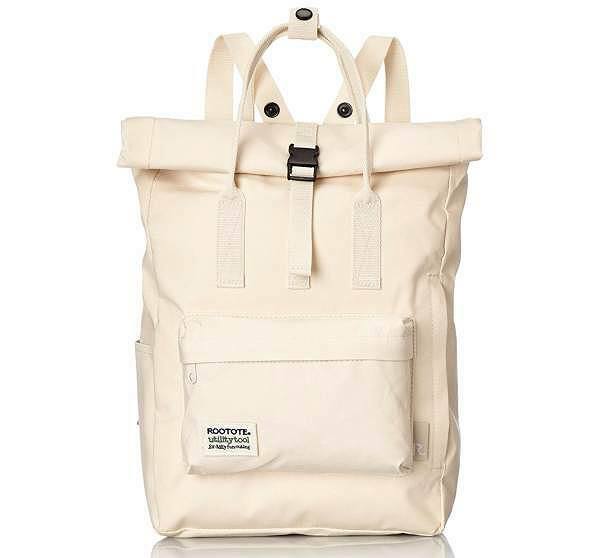 Made with nylon twill, this backpack from Anello is treated with water-repellent technology so you won’t have to worry about abrupt weather changes. It even has shut-off zippers so not a single drop of water can get in! It has enough space for a laptop, some books, organizers, et cetera. Need a backpack that can carry a laptop? This one from Rootote is the perfect pick! It’s big enough to fit a 15-inch laptop and makes use of water-resistant material, so you can be sure your things stay dry no matter what. Plus, you can use it as a tote bag during business meetings or as a backpack for weekend getaways! This cool sling bag from Gouache can also be worn as a handbag and a clutch! 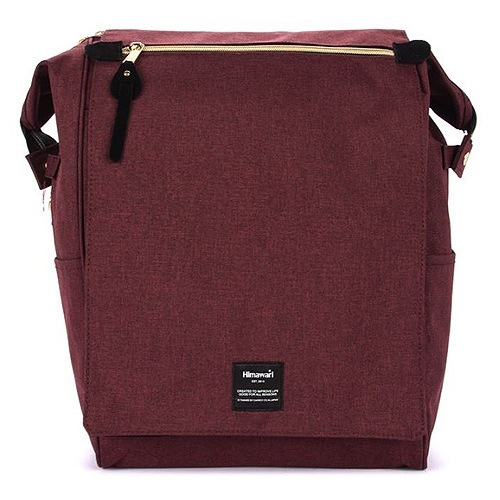 It’s made with genuine leather and waxed cotton canvas, making it water-repellent inside and out. 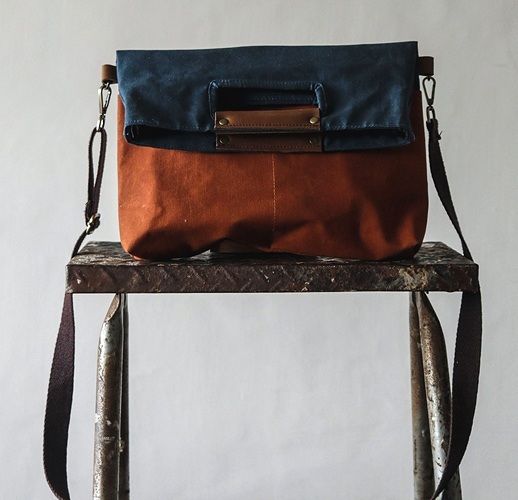 Plus, the two-tone color of this bag adds a nice vintage feel to your look! Love soft colors? 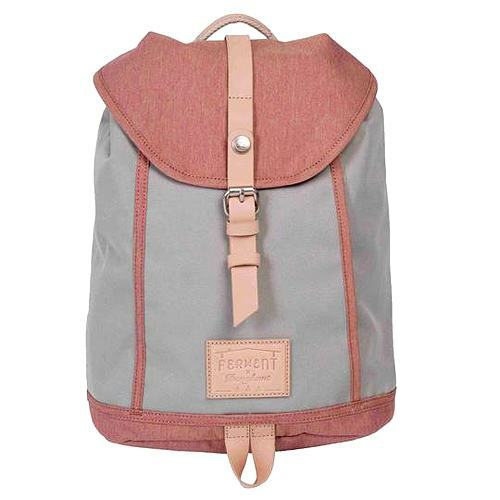 This backpack from Doughnut comes in a pretty muted colorway that will add freshness to your look. It’s made with water-repellent polyester material, so you won’t have to worry about your valuables getting wet from sudden downpours. Looking for something that will give your look a pop of color? This bold red backpack from Hedgren does just that—and protects your belongings from rain, thanks to its water-repellent material. Plus, its sleek style makes it a great pick for days when you need to look put-together. 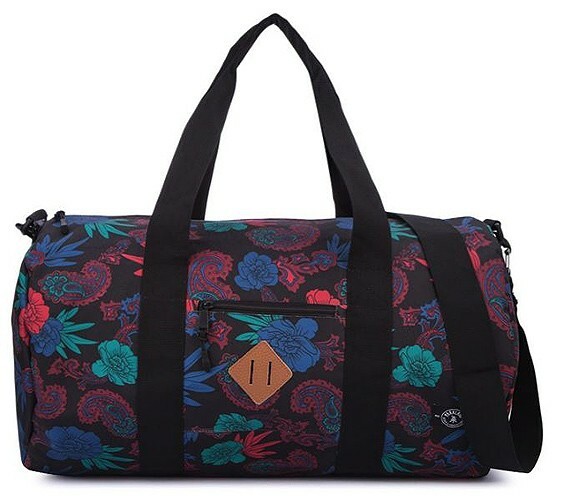 This floral duffel bag from Parkland makes a great carry-all bag. The material it’s made of is coated with PVC, making it water-resistant. Did we mention that it’s made from recycled plastic bottles? 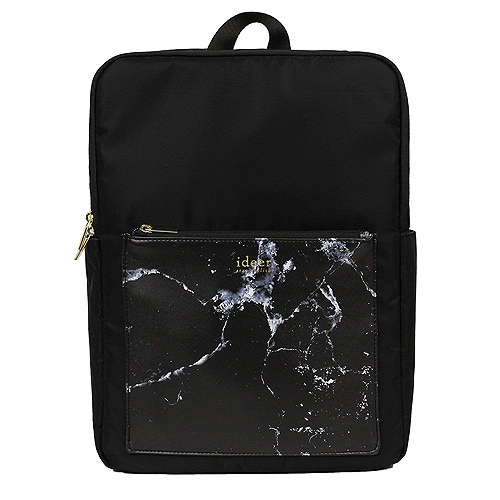 Here’s a bag that’s both chic and functional: This black backpack from ideer features a stylish marble-print front pocket and is designed to be water-repellent. 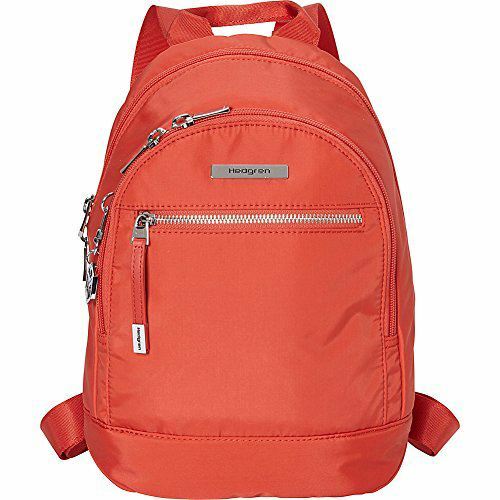 It even has various pockets so you can keep your things organized—it has one that can fit a 15-inch laptop and pockets on the side for water bottles. It’s the perfect work backpack! 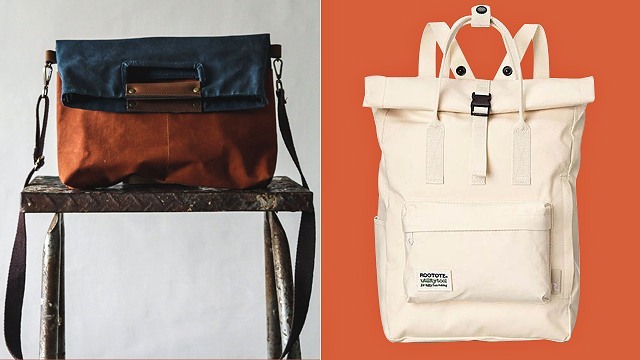 Need a go-to bag during the rainy season? 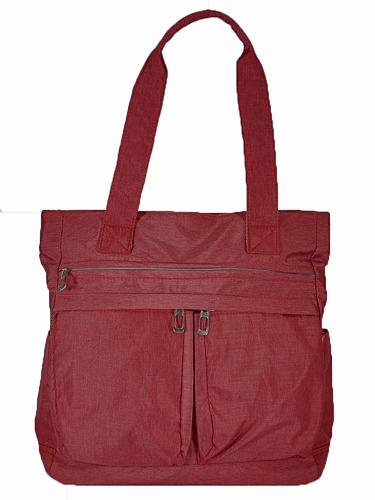 This no-nonsense tote from Crisan is specially designed to keep your things dry no matter the weather. 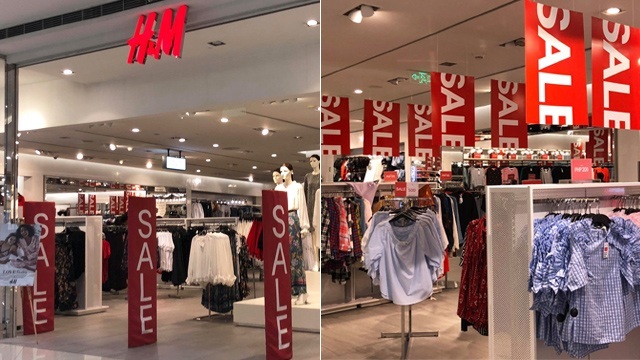 It has ample space for your everyday belongings and can even fit extra things that you might have to store in your bag when it starts to pour. We found the perfect bag you can take from meetings to after-work drinks! 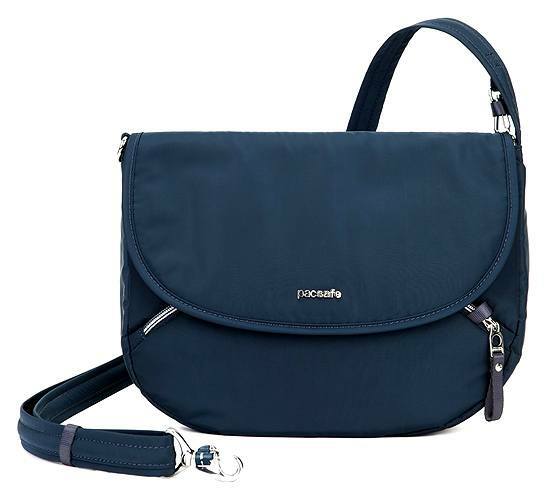 This stylish crossbody bag from Pacsafe has internal pockets that help keep your things organized. It can fit a tablet while keeping everything safe and dry with its water-repellent nylon material. Need a work backpack that can handle all kinds of weather? This one from Himawari is water-resistant and comes in a simple design, making it easy to pair with any outfit—casual or not. It’s also spacious enough for all your everyday essentials.